Karkidakam is the Malayalam month which falls during the month of July or August and is marked by heavy rains of the Kerala monsoon. According to Ayurveda, this time is characterized with doshic imbalances and low immunity. 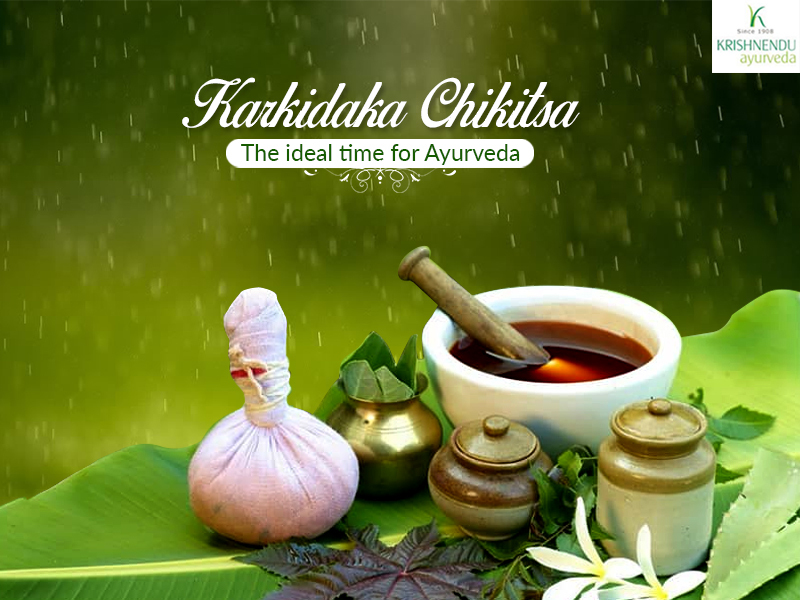 Karkidaka chikitsa is the Ayurvedic treatments and therapies recommended for the monsoon combined with dietary routine and lifestyle modifications to ward off the imbalances in the body as well as to boost immunity. The vitiation of Vata and Pitta dosha is considered to be the causative factor for various diseases and conditions during the rains. Hence, Ayurveda advices dietary and lifestyle modifications to help balance the vitiated doshas and maintain optimum health during the downpour. Ayurveda regards Agni or digestive fire as responsible for promoting healthy digestion and assimilation. In monsoon, the aggravation of Pitta dosha causes the digestion to be weak which can lead to various health problems. So, the diet followed in monsoon should be a balanced one which can stimulate Agni and help in healthy digestion. Following are the dietary guidelines recommended by Ayurveda during the rains. Have legumes like moong dal, chickpea, corn, gram flour and vegetables like bottle gourd, snake gourd, okra, etc. Due to the weak immunity, monsoon calls for proper care to prevent diseases. Here are some lifestyle tips to follow during the monsoon. Panchakarma treatments are highly recommended to boost immunity and to prevent the onset of illnesses. Change to dry clothes immediately after getting wet in the rain. 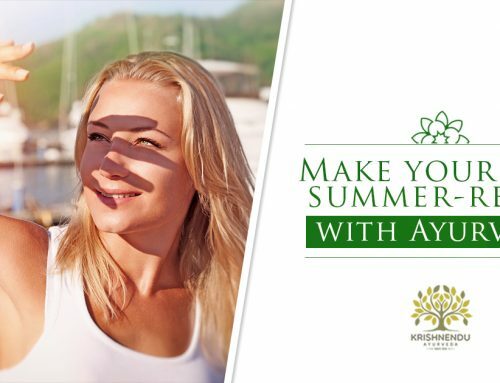 Undergoing Ayurvedic treatments during the monsoon is highly preferred as the body becomes more receptive of the treatments and medications due to the moist climate’s influence on the body which opens up the pores in the skin. Abhyanga – Ayurvedic full body oil massage is one of the most preferred therapy during the rains to strengthen the body and to boost immunity. 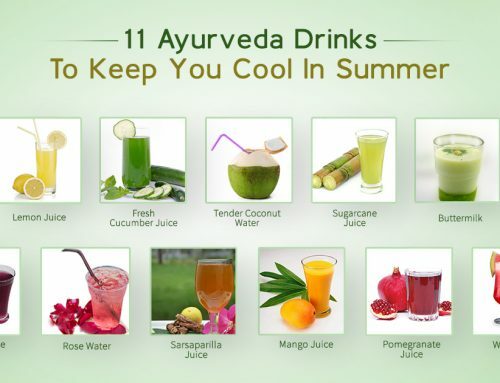 It helps get rid of aches and pains in the joints which is common in the monsoon. 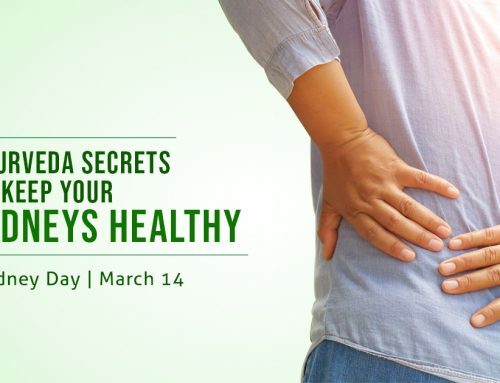 Abhyanga followed by swedana or sudation help detoxify the body effectively. 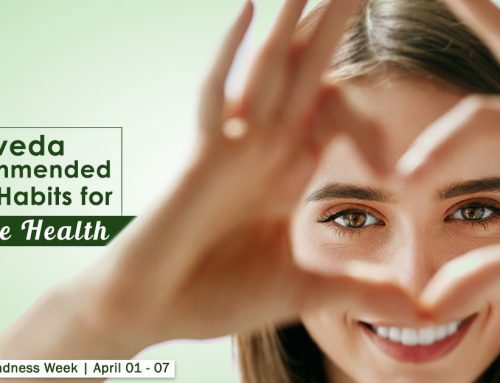 Swedana – As the monsoon opens up the pores in the skin, the process of inducing steam is beneficial to eliminate toxins and rejuvenate the body. Massage with warm medicated boluses or dry heat treatments are ideal fomentation therapies. Basti – The medicated enema process help detoxify the body and treats the seat of Vata dosha, the colon which aids in pacifying the dosha.